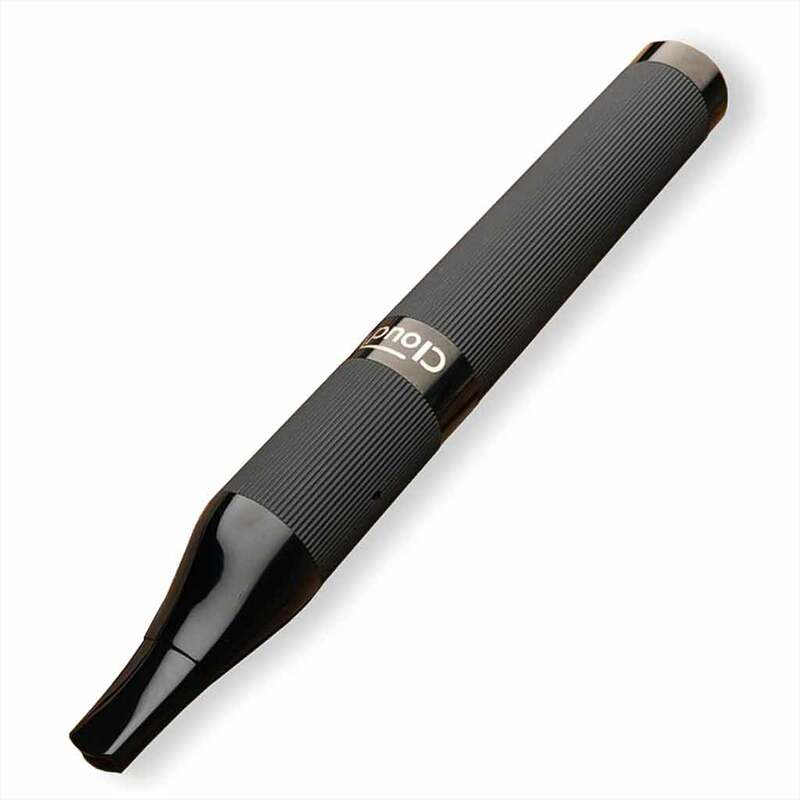 The CloudV Phantom Vaporizer is renowned for its simplicity and ease of use. 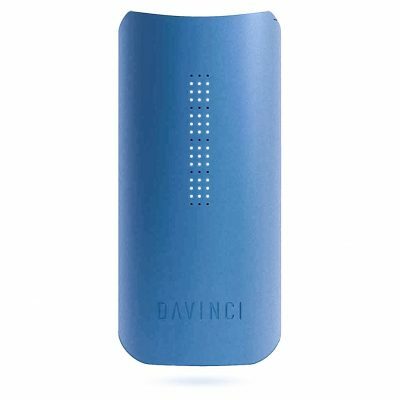 Its sleek and durable design and one button operation makes it a wonderful vaporizer to bring with you everywhere. Cloud V brings you a portable and stylish design to enhance your vaporizing experience. The Phantom Premium has a built-in rechargeable battery. With no burnt ground materials, you will experience big clouds of vapor and a smooth taste. Plus, with its simplicity you can enjoy your Cloud anytime, anywhere with ease. Phantom Premium come with lock featured mouthpiece. The Cloud Phantomhas a 0.83” diameter and a 6.7” height. It can hold approximately 0.3 grams of ground material. How does the Phantom Premium work? TheCloud V Phantom Premiumhas a very user-friendly design. Once unpackaged, it is recommended to charge your Phantom for at least 6 hours before the first use. Once fully charged, remove the mouthpiece and using a packing tool to gently fill the chamber with your ground material. Place the mouthpiece back onto the chamber, press the button 3 times consecutively to activate the vaporizer. The light will blink green. To change settings, press the button and hold until the light changes color. Wait for the light to become solid and you’re ready to vaporize!